More recently, however, Uganda held Ghana to a 0-0 draw in Tamale in October in qualifying for the 2018 World Cup in Russia. Grant's side will therefore certainly not underestimate their opponents, who are staying alongside them in the same Port-Gentil hotel. 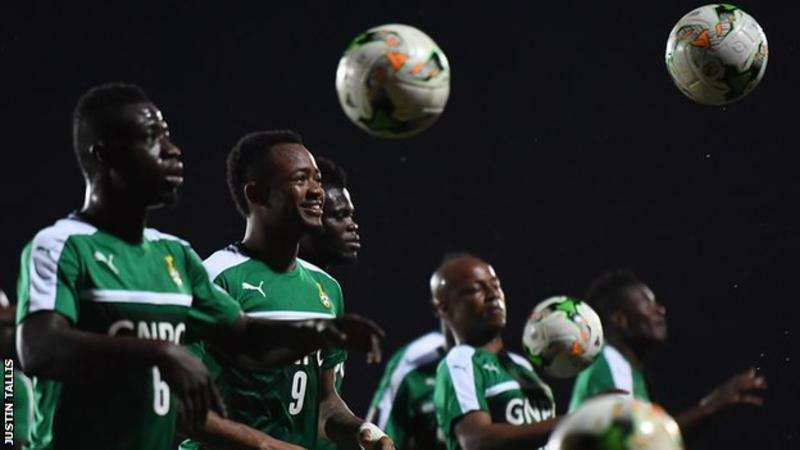 The Black Stars are in Gabon looking to win an elusive fifth title - their last came in 1982. Uganda have never dine better than that runners-up spot 39 years ago. Ghana are ranked ninth in Africa and 54th in the world while Uganda are 18th in Africa and 73rd in the world. Ghana coach Avram Grant: "The players have showed good spirit, the quality is good. We will be ready for the first game. We came here to do something good. It's ok to say we want to win but it would be unprofessional to think we will just get it."